Well, now Lilith is lost underground. I'm sure nothing bad will happen to her now. Skrael is killing it with this art, especially the expressions... and upcoming pages rock even harder. 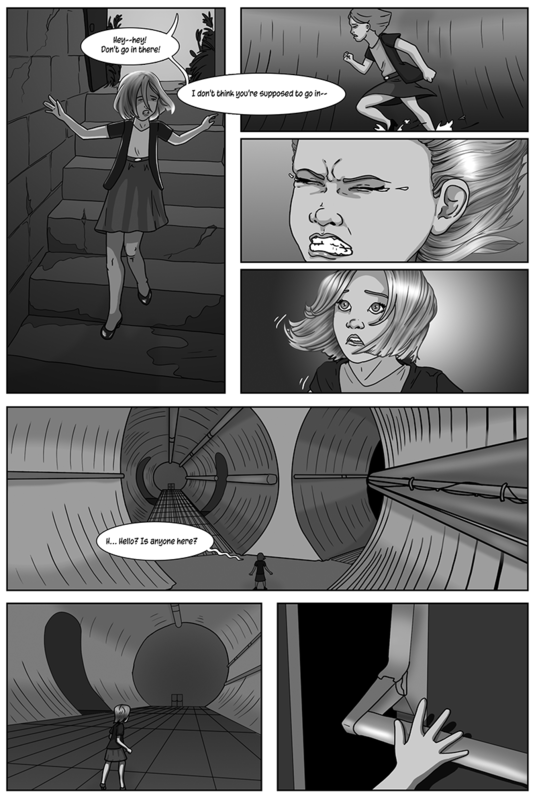 Friday's page is, no joke, the coolest page to grace EverydayAbnormal so far. Holy smokes, this place is HUGE! And distressingly easy to get lost in! So where would deep forest come in on that list?